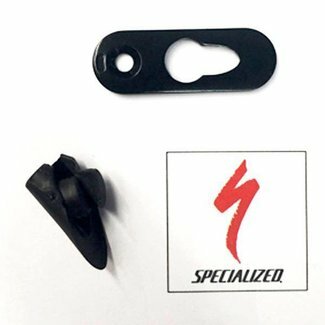 SPEIALIZED MY12-15 (ROUBAIX SL3 / RUBY SL3 / VENGE) ICR DOWN.. 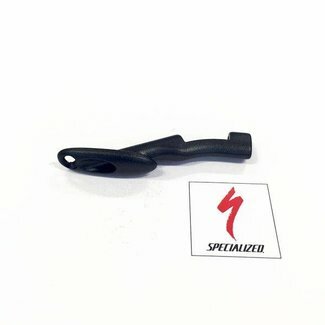 SPECIALIZED MY14 EPIC CARBON /SJ HT/ CAMBER CARBON HOOD SCOO.. 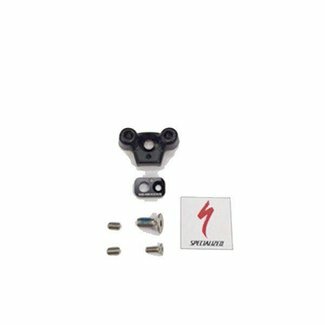 SPECIALIZED MY16 CAMBER / SJ / FUSE / RUZE CABLE DOWNTUBE C.. 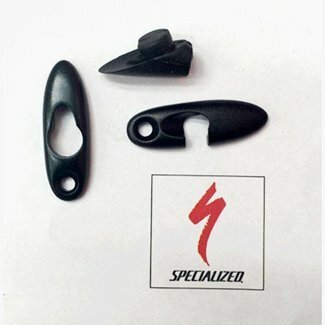 SPECIALIZED MY13 SJ / MY14 FATBOY CABLE GUIDE FOR CHISEL CA.. 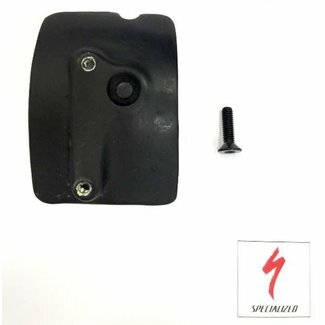 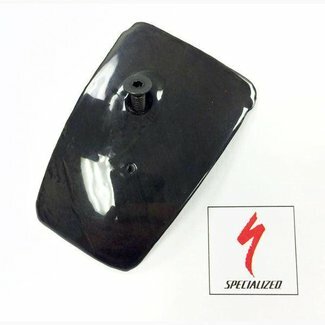 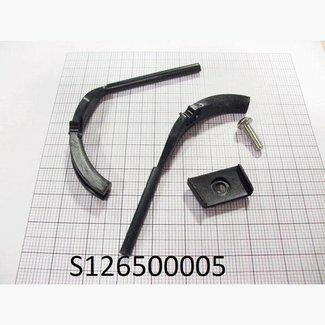 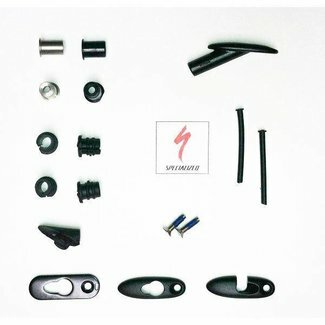 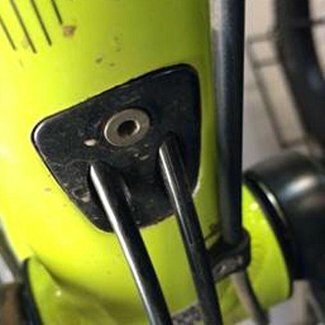 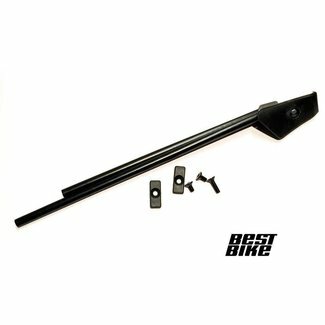 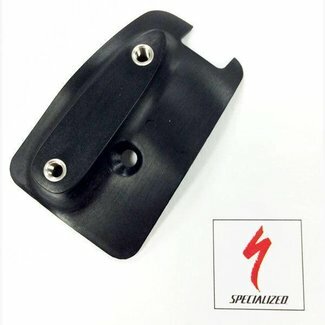 SPECIALIZED MY15 TARMAC BOTTOM BRACKET CABLE GUIDE COVER WIT.. 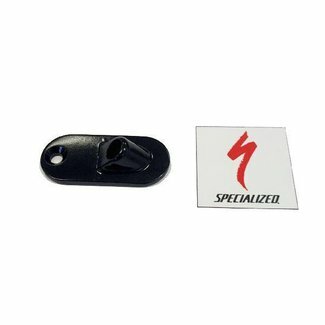 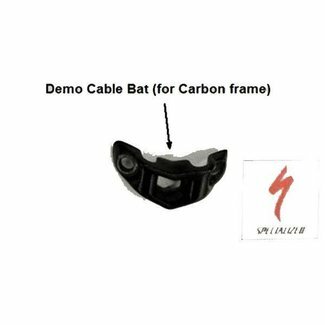 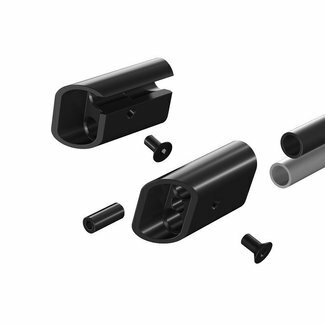 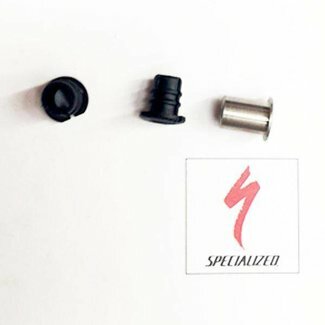 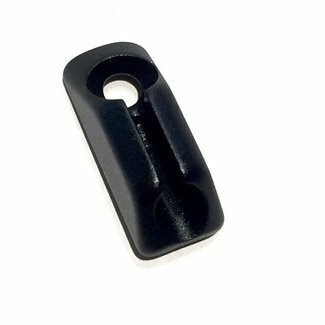 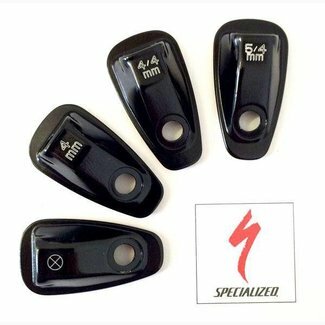 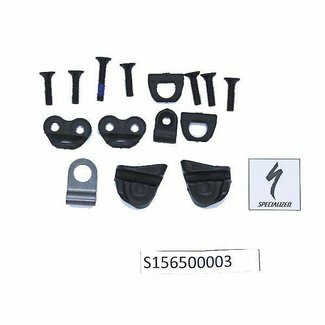 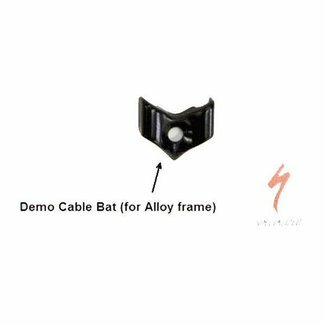 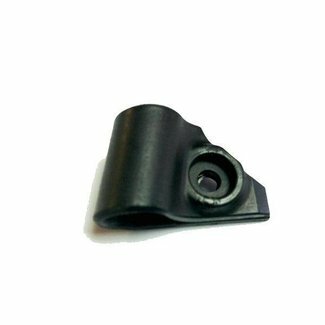 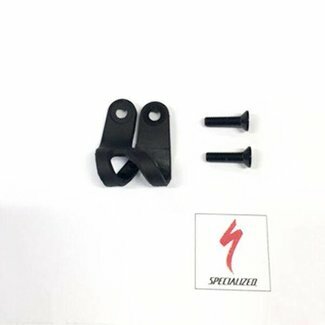 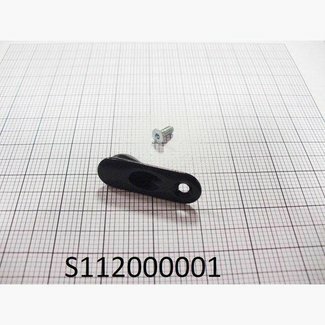 SPECIALIZED MY15 TARMAC BOTTOM BRACKET CABLE GUIDE COVER - .. 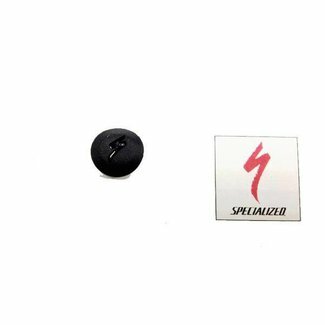 SPECIALIZED MY14 ROUBAIX DISC / CRUX CARBON DISC HYDRAULIC B.. 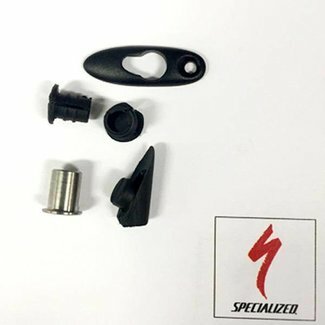 SPECIALIZED MY14 ROAD ICR MECHANICAL AND ICR HYDRAULIC BRAK..